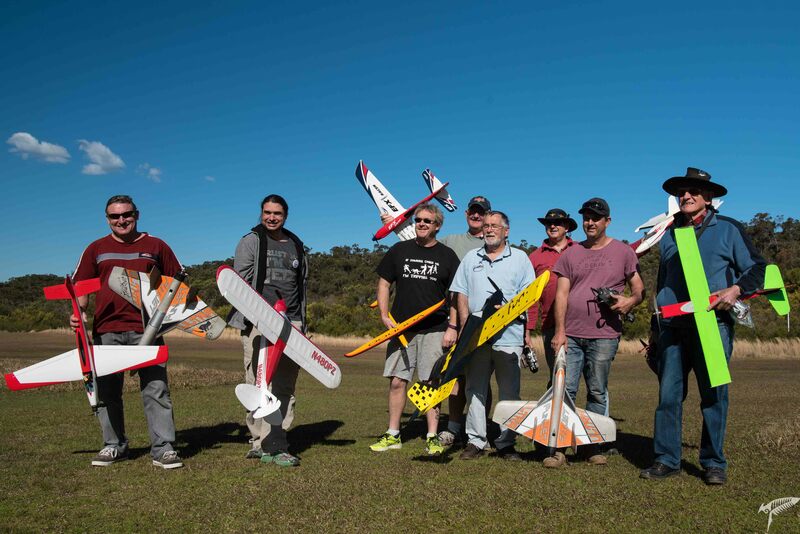 As many of you will know, David Bolstad has taken on the challenge of raising our awareness with the general public in a way that will encourage interest from potential aeromodellers in the area. On 1st September, Bunnings held a countrywide Family Day promotion, and WRCS was asked to take a stand to show what we do. 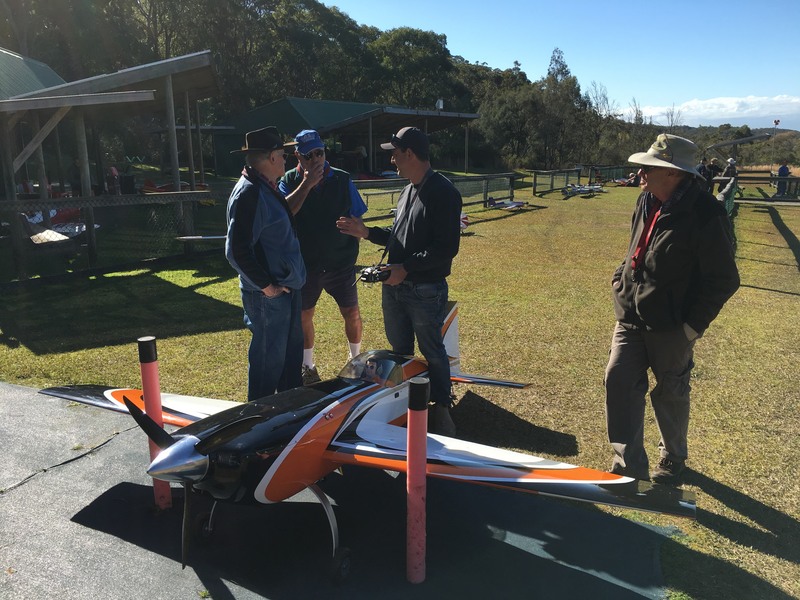 David and his daughter, Kate, along with Richard Owens, represented WRCS at the event, with a display of aircraft from 1/4 scale down to quads, and with a flight simulator that was a big hit. You may recall at the AGM the prospect of an additional comp was raised and our CD Dave Pound said that as long as 4 members showed up he would run one. Well, last Saturday 7 stalwarts arrived ready for the fray! The first event was to be a 10 lap race for the “One Model” (a Tiger or a Scanner – yes, ok, that’s not one model but near enough!) and here they are ready for the off.